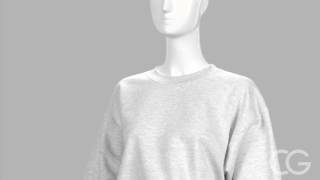 Cozy up in this trendy, custom sweatshirt! 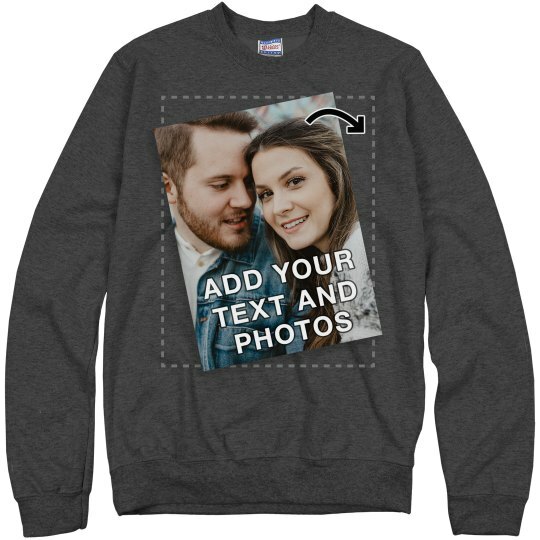 You can upload a favorite photo and add your own text to this comfy pullover. 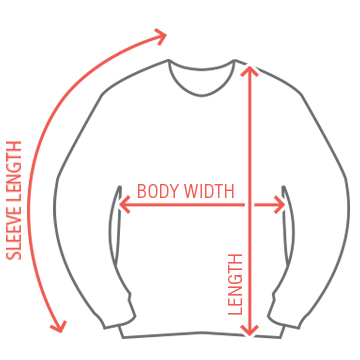 This personalized DIY sweater is great for all kinds of special events - birthdays, family outings, sports fans, national best friends day, and so much more. Create yours now!